It’s official. You’re finally engaged (with the ring to prove it). You’ve been waiting for this moment long enough and now that the urge to yell “I’m engaged” from atop of Mount Rushmore has started to subside, it’s time to start planning. Come hell or high water, your wedding will be over the moon fun for you and your guests. You may not know the difference between hydrangeas and peonies, or maybe you want vintage, rustic and classic romance all in one giant party. 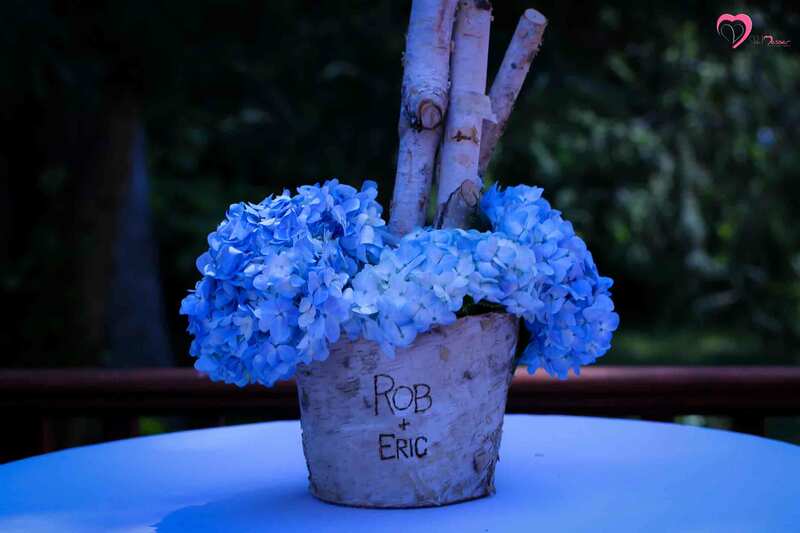 Even if you’re clueless about everything else, you’re ready to start putting the pieces together: from dazzling blooms to mouthwatering pastries… whether it’s a quaint backyard wedding, a picturesque Boston Island getaway or a location in between, we’ll help bring your vision to life. The secret to an out-of-this-world wedding is a darn good wedding planner. Sure you can go anywhere and find any old event planner. Heck, you can probably plan your wedding all by yourself. But there’s one little problem: You’ve only got one shot and you’re not willing to leave it to chance (and we don’t blame you). We’ll combine your brilliant ideas with our wedding know-how to create a noteworthy wedding that even the Boston Red Sox wouldn’t dare compete with. We’ll create a planning portal to keep everything wedding-related in one place, accessible from anywhere you have an internet connection. Our clients use this portal to save inspiration photos, plan their budget, organize vendor agreements, schedule meetings and important dates, and more. We know there are a lot of wedding checklists out there: we’ll supply you with one master checklist, with monthly assignments so you’ll never feel like you’re forgetting something. The best part? You can assign certain tasks on your checklist to your planner! We will work with you to create a customized wedding budget that takes into account your priorities and vision for your wedding day. 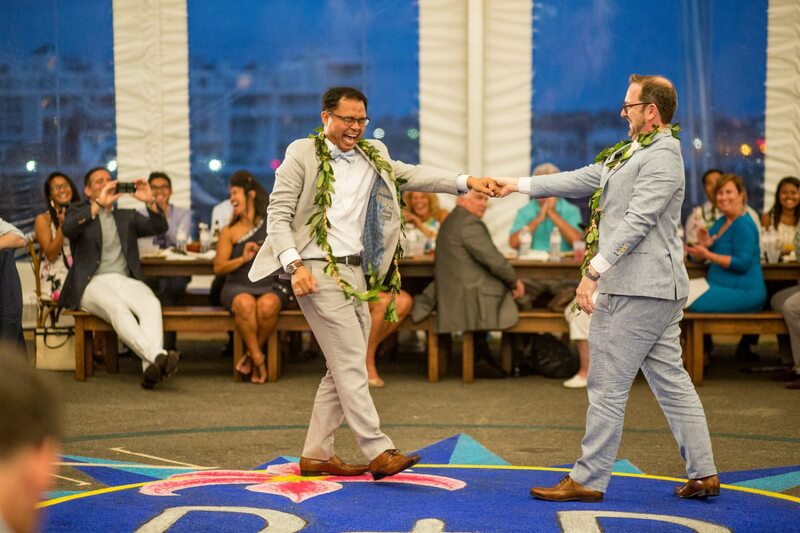 After meeting with you and getting a sense for your overall wedding design wishes, we’ll create a list of potential venues for us to check out together. Once the venue is booked, we’ll start assembling your wedding team: starting the major vendors. 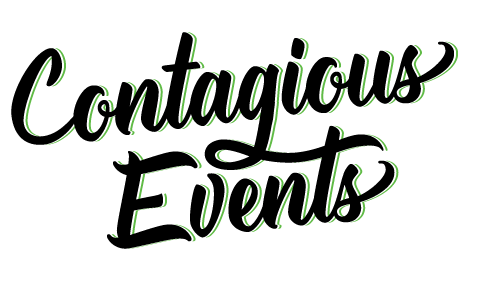 Contagious Events never accepts commissions or kickbacks from vendors, so we’ll be transparent in finding the best vendors for your day. Sometimes being a wedding planner is a lot like being a real estate agent. 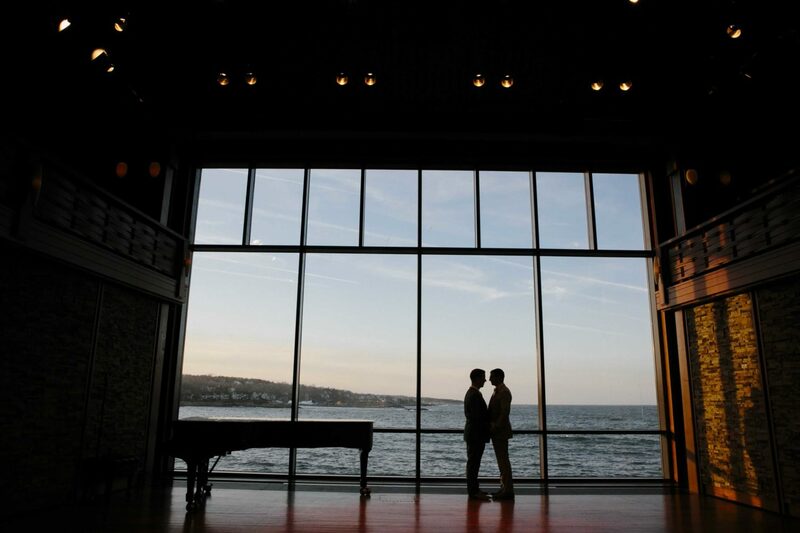 We won’t give up until we find the right home for your wedding celebration! We can’t promise we’ll score you the deal of a lifetime, but we can guarantee you’ll get a comprehensive agreement and a fair price. We’re not sticklers for etiquette, but we like to make sure our clients know what the “rules” are before we decide to bend them. We’ll help you navigate the wedding etiquette waters and make sure you don’t feel like you missed something big. It’s easy to pick out things you like… putting it all together into one cohesive design that actually works is another thing. We’ll help you design a swoon-worthy wedding that’ll look great in your photo album. We’ll help you with the design, printing and mailing of your invitations. There are a lot of tricks in this aspect of wedding planning, if not done properly it could end up costing you dearly. You know what’s the worst? Getting a note that your package “couldn’t” be delivered because no one was home to sign for it. To avoid that, have your wedding-related packages shipped to our office: we’ll sign for them, let you know when they’ve safely arrived and schedule a convenient time for you to pick them up. We’ll take care of organizing your hotel room block arrangement. One less thing for you to stress over! Working with your budget and design, we’ll facilitate coordinating the perfect food & beverage for your wedding day, matching you with the perfect caterers to create your wedding menu. We’ll design, create and maintain your wedding website so you can have a destination for your guests to check your registry, get important wedding updates and lodging information. We’ll establish and maintain communication with all your vendors so nothing is lost in translation and everyone is on the same page. We’ll create vendor-specific checklists so you know all the right questions to ask when searching for your team of wedding vendors. Using your planning portal, we’ll coordinate and attend vendor meetings, as needed. We’re also happy to host the meetings at our office, conveniently located across from South Station. Our clients can have RSVPs sent directly to our office – we’ll record responses in your online planning portal on a weekly basis and return the original cards to you. Although we don’t attend the actual dinner, we will coordinate and finalize the details for your rehearsal dinner with your friends & family. If you’re planning on having a wedding brunch, we’ll help coordinate those details and one coordinator will be on-hand to help guide and direct guests.